As a Florida Native, when a restaurant claims to be "Native Inspired" you can bet that I am going to try it out. Ulele which is pronounced You-lay-lee, is located just north of Downtown Tampa on the Riverwalk. As soon as we walked in, we loved the atmosphere. It has exceptional lighting and it appears to be a contemporary-remodeled warehouse. 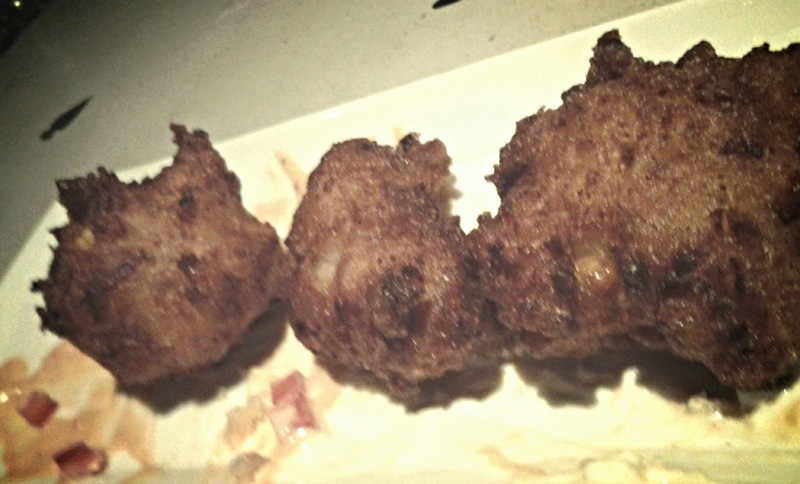 We started with the Alligator Hush Puppies and Ulele beer, which is brewed in house. The puppies were very crispy and the beer greatly complimented them. However, we just wished we could taste the alligator. For my entree, I had the the 8 ounce "Fresh from Florida" Flank Steak- Garlic sea salt and olive oil marinated, thinly sliced, Florida avocado "Jimmychurri." 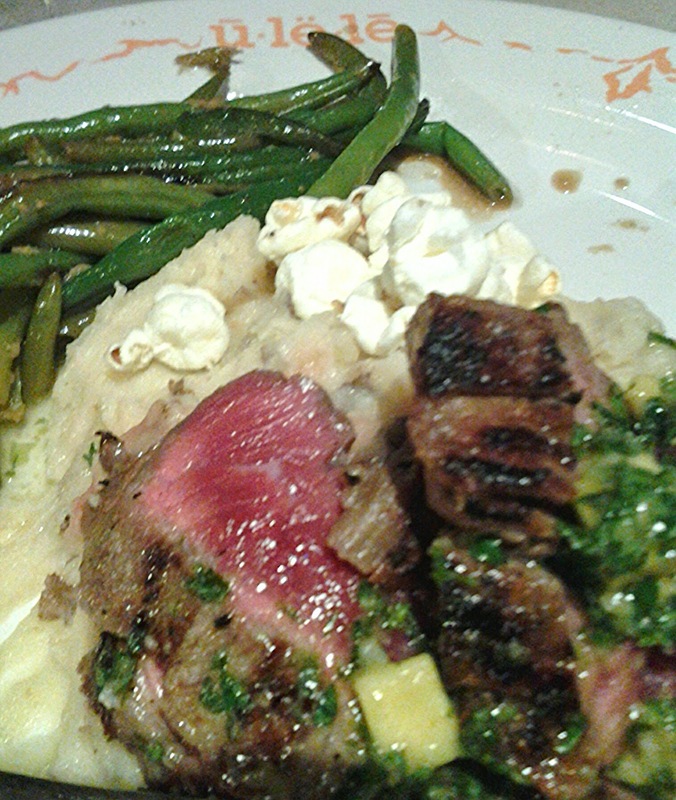 The meat was cooked a perfect medium rare. Surprisingly, the popcorn on the potatoes was a great addition! I would definitely recommend ordering this entree. 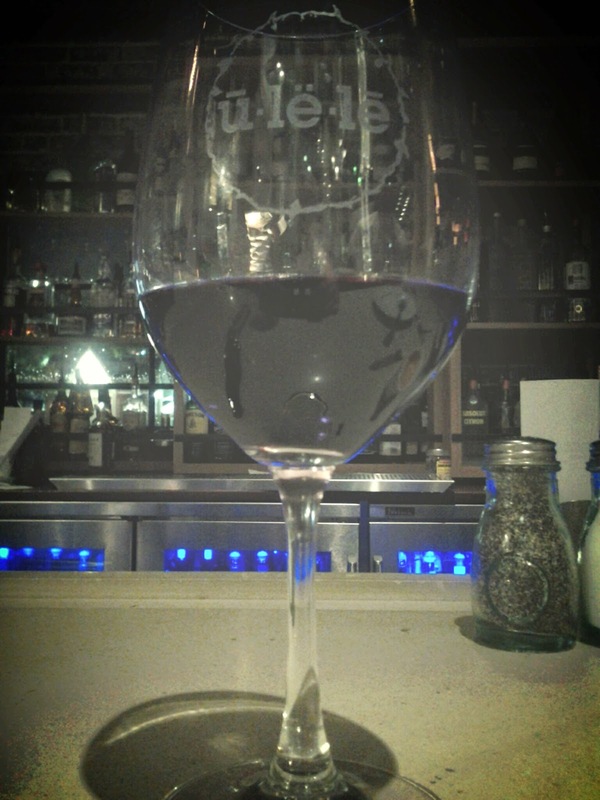 Ulele also creates their own wine, which I very much enjoyed with my steak. 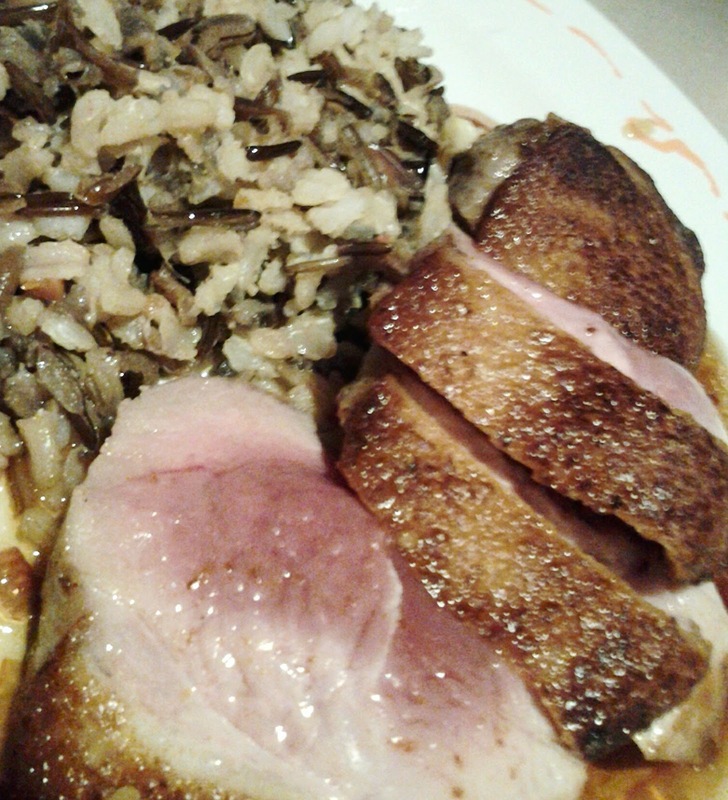 Brian ordered the "Chief Red Eagle" Duck- Charbroiled roasted Maple Leaf duck breast, port wine orange marmalade. He is a duck connoisseur, as an avid duck hunter. He was very surprised that the duck was cooked correctly and had incredible flavor. His only concern was that the duck was from Canada, not Florida. 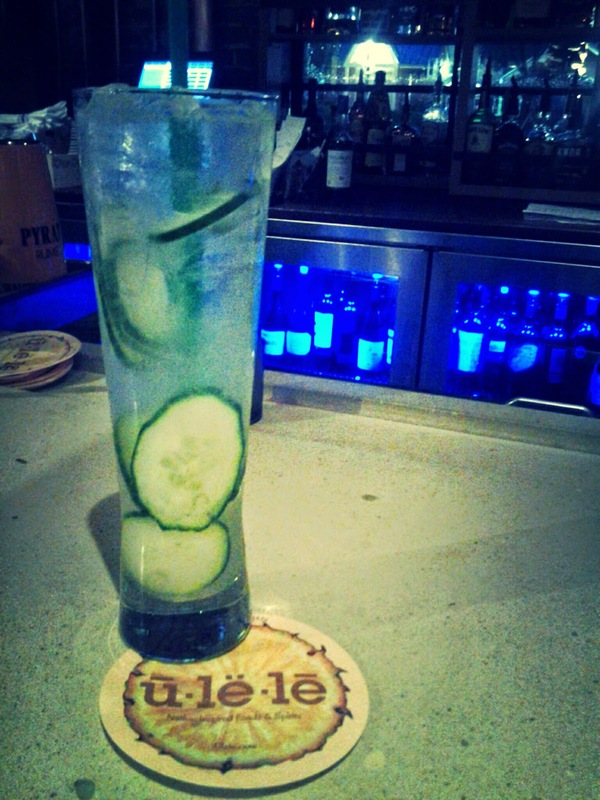 Overall, as a Florida Native, I would highly recommend giving Ulele a try. Just make sure you make a reservation because they are very busy. 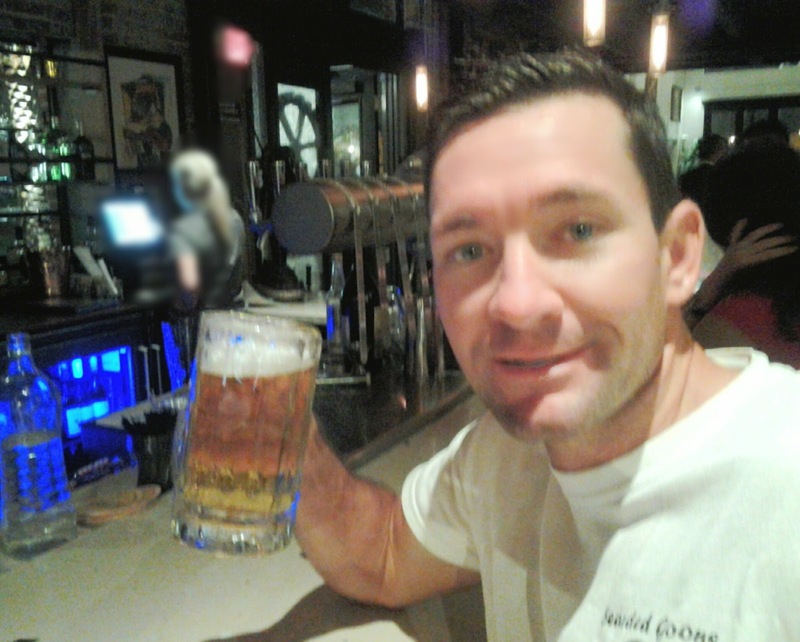 We talked to other customers while at Ulele and they enjoyed the "Crackling Pork Shank" and the "Florida Jumpers." For even more information view the article by Kat Lewis from Visit Tampa Bay. Make a reservation by calling 813-999-4952. View their posts on Twitter.